J57 takes on DJ JS-1's "Whatever It Takes." To become successful in any industry requires a high level of dedication--a willingness to do "Whatever It Takes" to make it to the top. 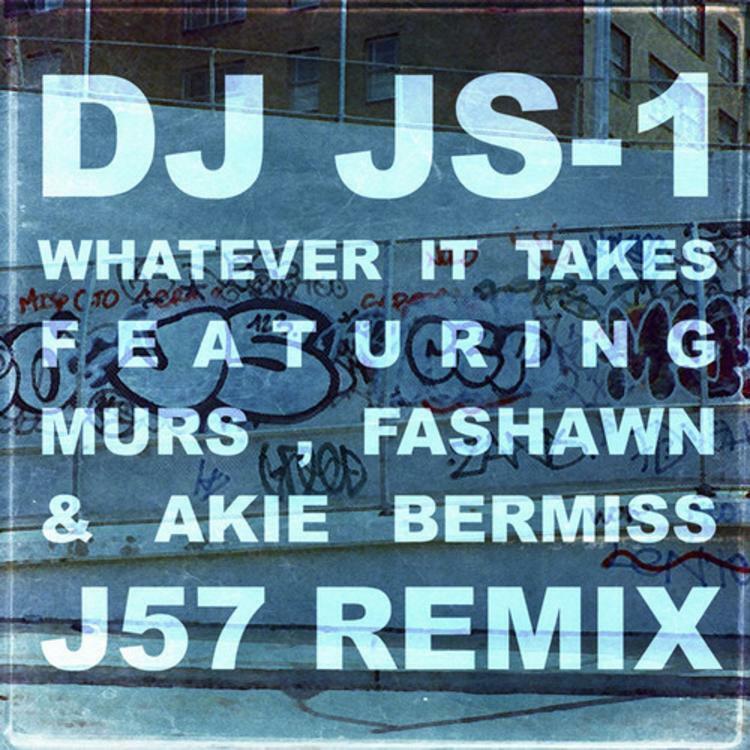 On this brand new J57 Remix of DJ JS-1's collaboration with Murs and Fashawn, this persistence is made evidently clear by all of the parties involved. Putting his own, more experimental, spin on JS-1's original instrumental, which includes a vocal hook, courtesy of Akie Bermiss, J57 reminds listeners why he's one of the game's fastest rising talents. The original version is one of the many highlights featured on JS-1's latest compilation LP, It Is What It Isn't, which is now available for stream, in its entirety. If you'd like to support, the album is available for download via iTunes.